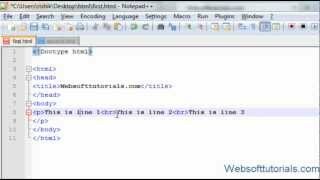 This is Lesson 1 of HTML and CSS learning Program for Beginners. 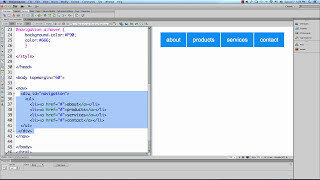 For detailed tutorials Please visit http://www.zackfire.com/html-and-css-tutorial-1.html. 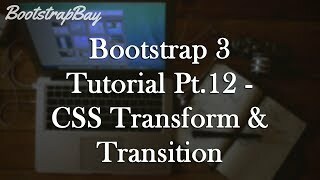 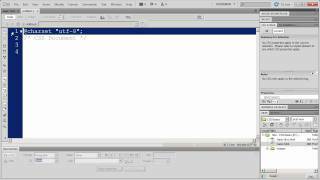 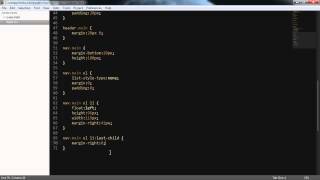 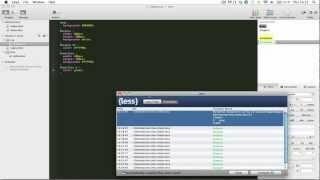 CSS Fundamentals with Dreamweaver CS5 - Part 1. 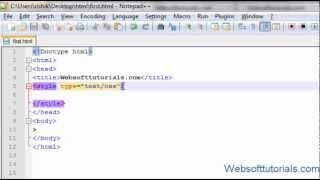 For all my tutorials go to: http://websofttutorials.com/ In this tutorial i will teach you about Div tag. 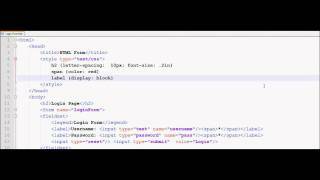 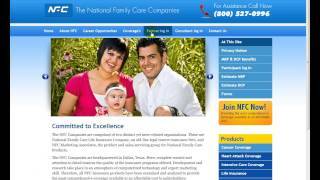 Working with HTML Form Elements and also using CSS.